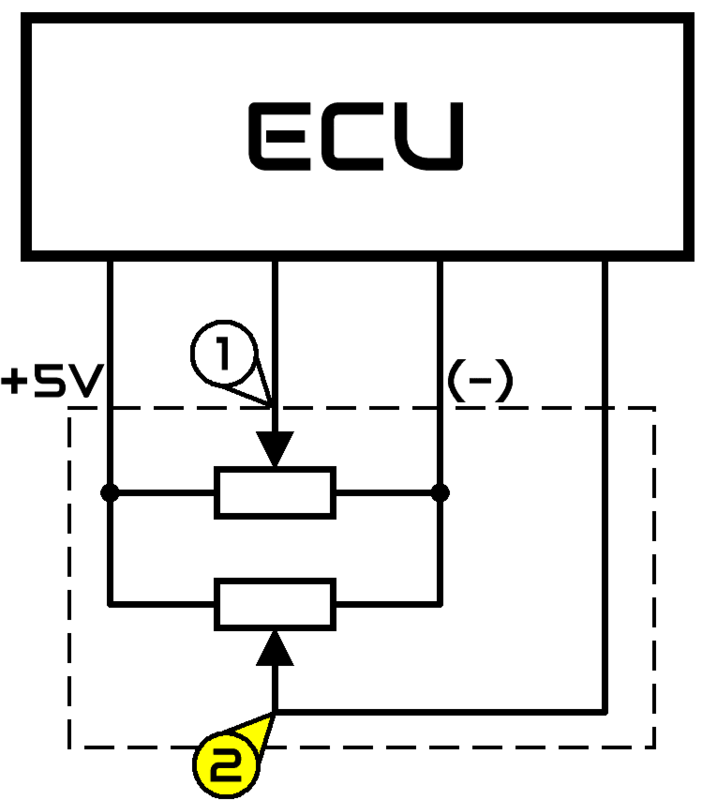 Position sensor is a potentiometer with one or two characteristic curves. 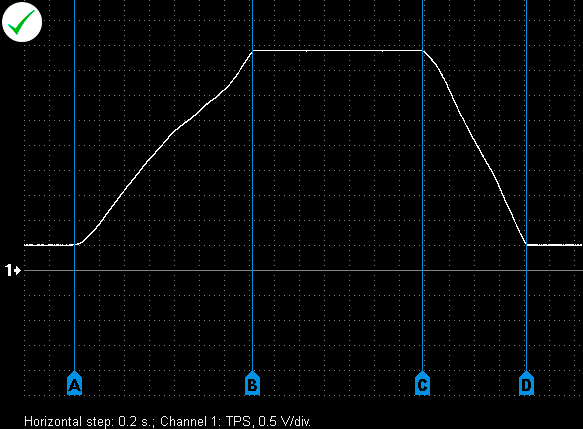 Output voltage waveform from a properly functioning throttle position sensor (Mitsubishi Lancer 1.6 2005). 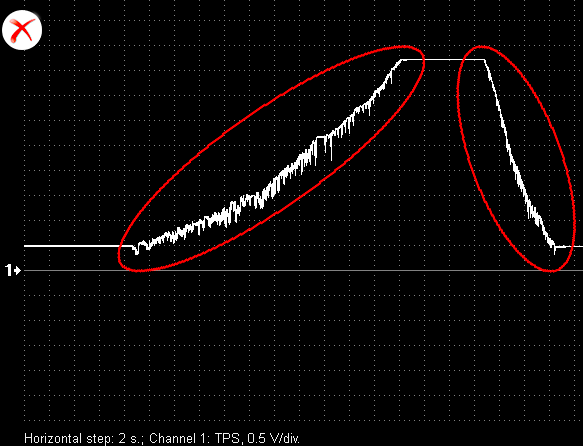 C D – throttle valve closing. 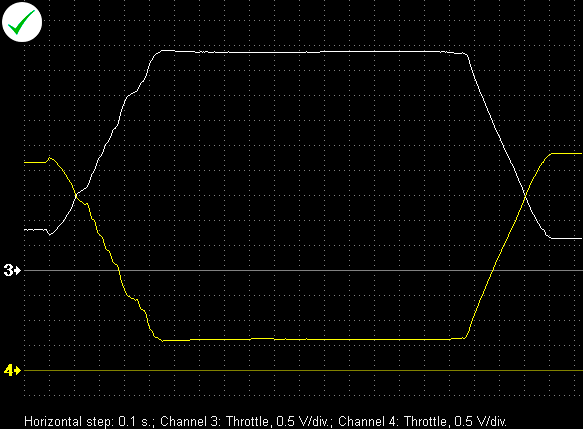 Output voltage waveforms from a properly functioning throttle position sensor (Toyota Avensis 1.8i 2007). 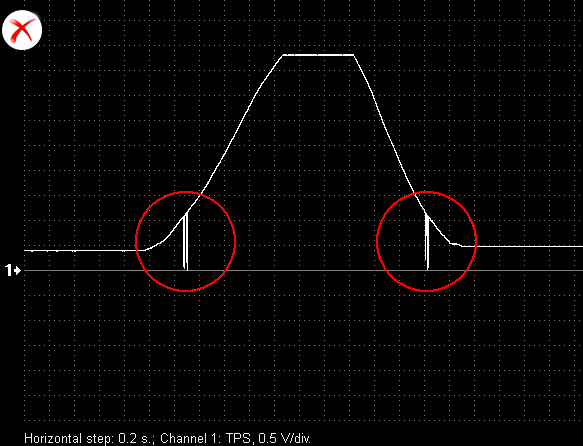 Output voltage waveforms from a properly functioning throttle position sensor (VW Passat 1.8TSI 2008). 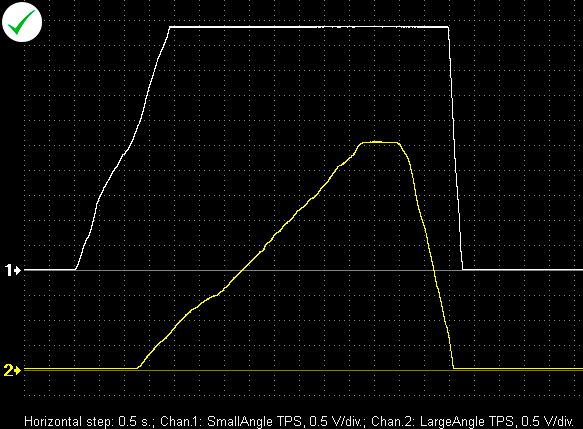 Output voltage waveforms from a properly functioning throttle position sensor (VW Passat 1.8 1991). 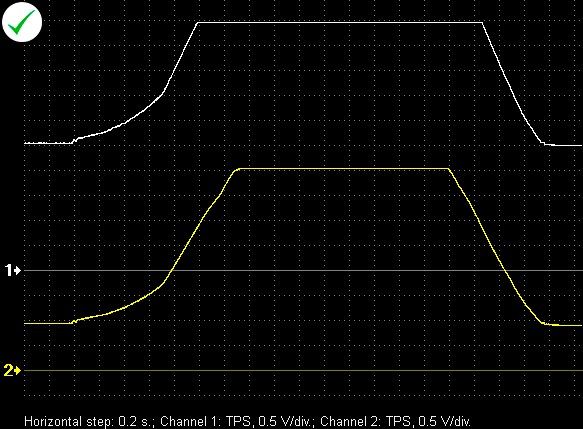 Output voltage waveform from a malfunctioning throttle position sensor. 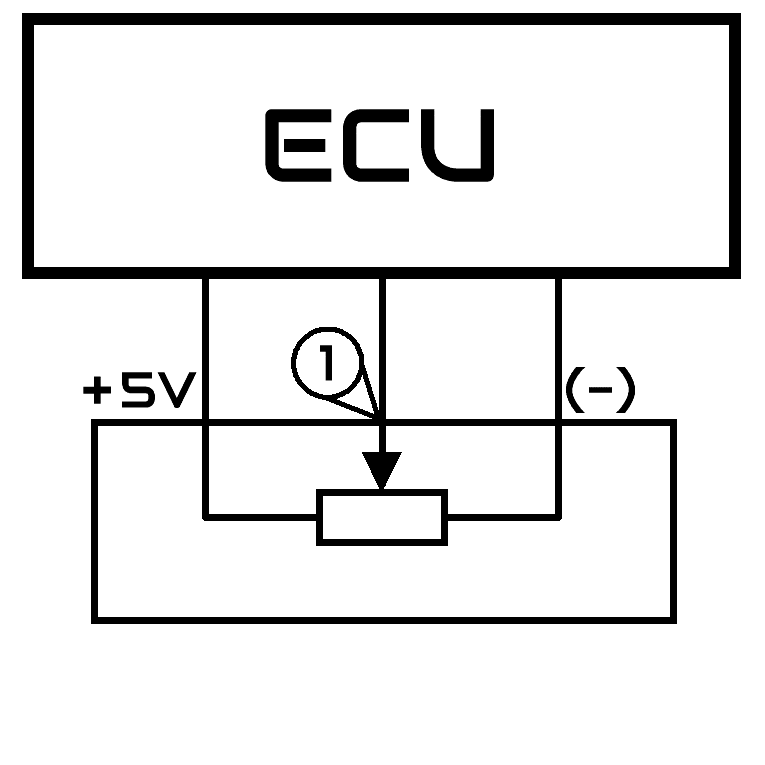 The resistor track is worn and the wiper loses electrical contact in certain positions. We propose to take advantage of our Russian language forum. After registration, you can create a post in any language comfortable to you with a duplicate in English.